Aaron Watson. 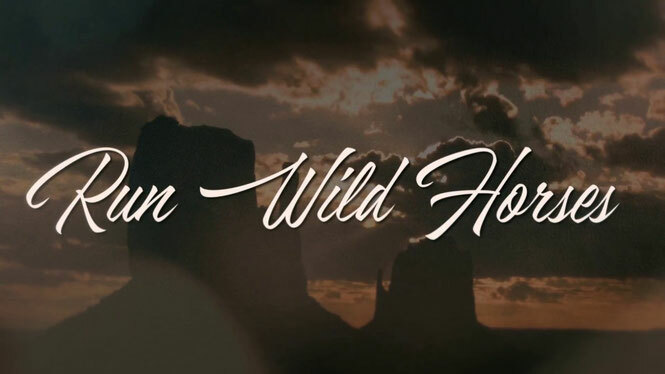 "Run Wild Horses". New Official Music Video. - Newhillbilly website. 100% American Roots Music.